Walt Disney was the founder of one of the most magical places on earth, Disney World. He was a prominent figure in the animation world and is one of the reasons we have so many celebrated animated heroes now. Check out these 7 facts about the man behind the mouse. He was even told by one of his teachers that he ‘lacked imagination”and was thus fired from the school’s newspaper. Before making it big, he often had to chow down on dog food just to be able to survive. Yes, you read that right. The creator of Mickey Mouse was, in fact, scared of mice. Go figure. During the production of the classic Snow White, Walt invited animals such as deer and birds on set to give the animators vivid inspiration. Walt often dressed down in scraps and would visit the park to make sure that the visitors were happy and were being treated respectfully. His last words were, ‘Kurt Russell.’ Yes, the actor. I’m sure Walt probably meant to continue his thought but passed away before he was able to. Even Kurt Russell himself is baffled by this. 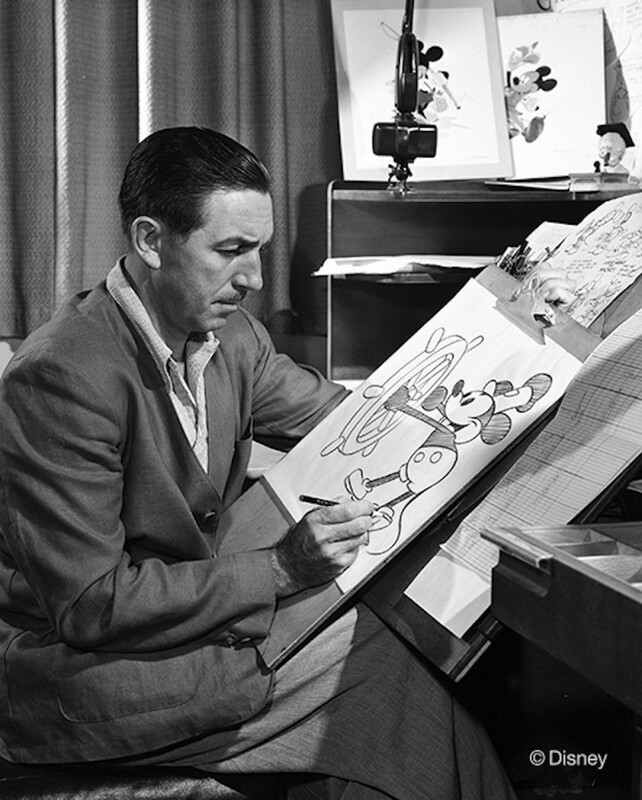 The animated Jungle Book was the last movie that Walt was personally involved in and oversaw the details of. Walt Disney is a perfect example of turning past failures into immaculate success. What are some of your favorite Disney movies?